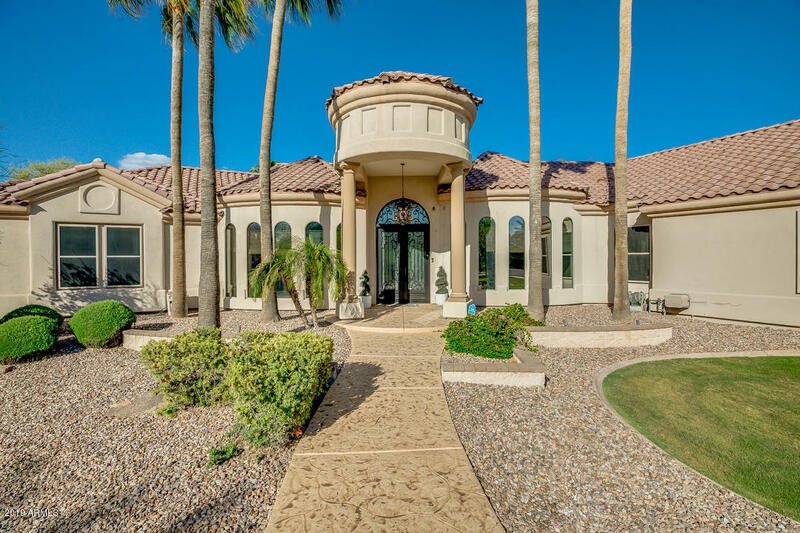 Riggs Ranch Homes for sale in Chandler, AZ represent an opportunity to invest in a luxurious home ideally situated in the community of Chandler, just outside of Phoenix. Riggs Ranch is located in the southeastern corner of Chandler and is marked by the boundaries of Chandler Heights Road to the north, Gilbert Road to the east, and a Roosevelt Water Conservation Lake to the south. The area collectively known as Riggs Ranch is composed of two hundred and fifty homes, many of them holding the distinction of being custom or semi-custom homes. Indeed, residents of Riggs Ranch are accustomed to luxury. The average home size is around three thousand and five hundred square feet, although the largest homes far exceed the average. Average home value hovers at three hundred and fifty thousand dollars. Most Riggs Ranch homes were built between 2001 and 2004 by the Richmond American and Courtland homes developers. Regardless of who built the homes, each residence has the benefit of being surrounded by amenities such as playgrounds, shaded pedestrian paths, and designated sports fields. Residents of Riggs Ranch also enjoy easy access to dozens of premier golf facilities, such as the Bear Creek Golf Club and Springfield Golf Resort. 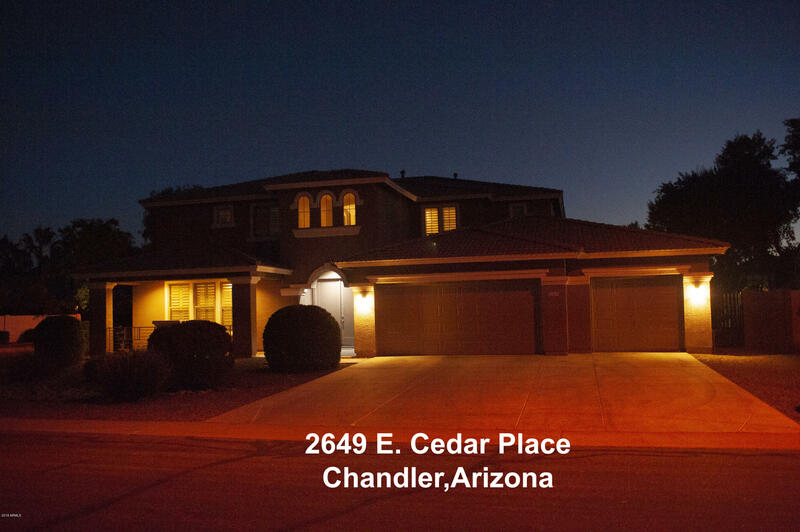 Families attracted to the 'All American City' lifestyle of Chandler will appreciate the close proximity to award winning schools, with both Basha High School and Jane Dee Hull Elementary within two miles of Riggs Ranch homes. Riggs Ranch homes have an air of exclusivity appropriate for such luxurious homes; the Riggs Ranch Meadows Homeowner's Association strictly monitors the use and maintenance of the public areas in order to assure that they meet the higher standards of aesthetic appeal and practicality. Many of the amenities found in Riggs Ranch are available only to the residents and their guests. Residents can also enjoy many social events hosted by the Riggs Ranch HOA, such as the annual Easter Egg hunt held every spring. The combination of child friendly events, close proximity to schools, and extensive outdoor space makes Riggs Ranch ideal for families. 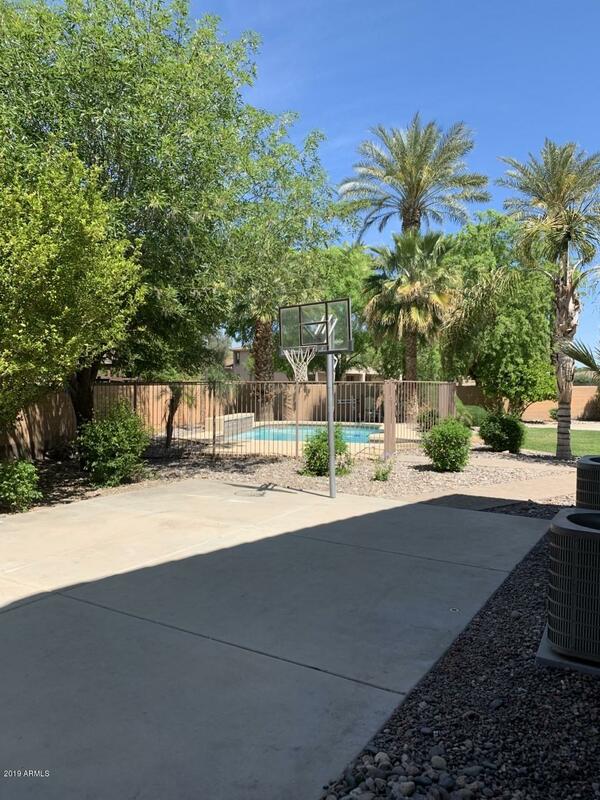 Professionals will find much to please them in the local area as well, however, with remarkably easy commuting access to the metropolitan area of Phoenix on Loop 202. Whatever your taste or background, explore the advantages of living in a carefully planned community with amenities and conveniences you have come to expect in a location you could never imagine. Explore the life of stunning desert vistas and glorious year round sunshine by investing in Riggs Ranch homes for sale in Chandler, AZ.